This gofundme has been set up by Brandon's friends and family to ensure that he recieves the best care possible. 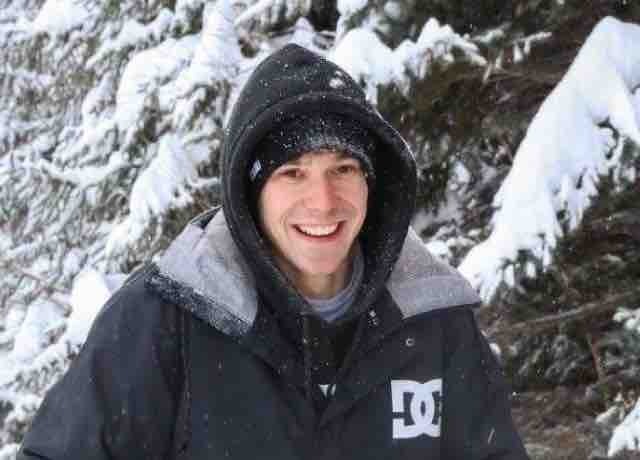 Brandon is an avid BMX rider, mountain biker and snowboarder who was recently a passenger in a severe car accident. Brandon is recovering from possible brain damage, a fractured skull, a broken neck, and several broken bones and teeth. He will need extreme rehabilitation due to his injuries, but we have nothing but hope for his recovery. Brandon's road to recovery is going to be extremely challenging and could take anywhere from several months to years. This is why we want to raise this money to provide Brandon with anything that he needs during this time. Brandon was at a turning point in his life and had dreams of school and a new career path. This money will not only be going towards his recovery but towards his future because we don't want Brandon to miss a single opportunity due to this tragic accident. Thank you from the bottom of all of our hearts.